Fundraising Events, Donations, Sponsorships and More! We are always looking for ways to support our local communities! If you’ve got a cause, we are here to help. Please use this link to request a donation, sponsorship or to let us know about a marketing partnership opportunity. Please allow 2-3 weeks for requests to be processed. Fundraiser Cards are an easy and nearly risk-free way for your group to raise funds. Sell them for $10 and keep 50% with no upfront costs! Click below to view our card program details & FAQ sheet and to fill out an online contract to get started selling. Fundraising cards are for non-profit groups/organizations ONLY. 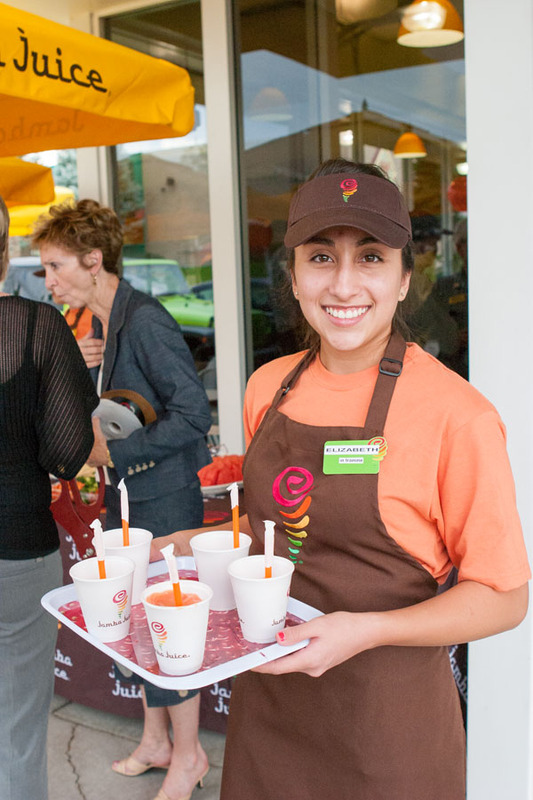 Who doesn’t love a Jamba served to them at their business, school or organization!? 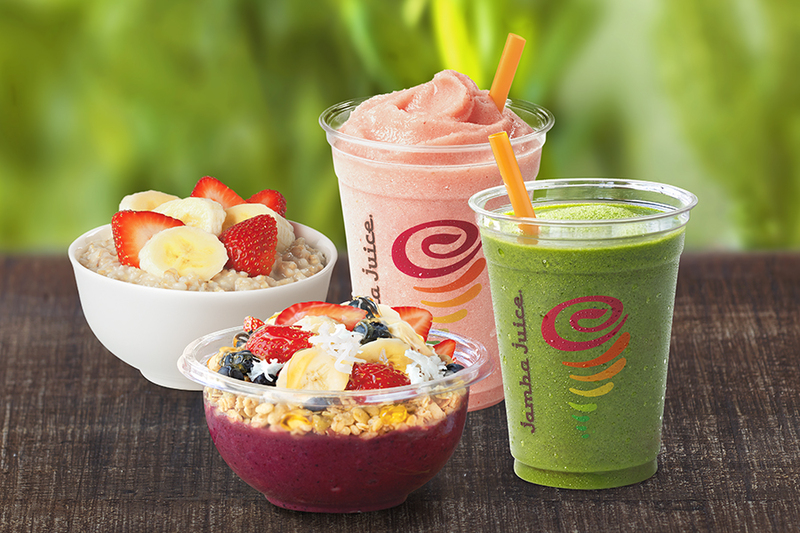 We serve up smoothies, bowls, oatmeal and more. Perfect for your next staff meeting, birthday circle, or get-together. Delivery available in select areas with minimum purchase. Click below to place your catering order for smoothies starting at just $3 per person! Non-profit groups can purchase smoothies from us at a discount and sell them to make up to 50% profit for your organization! Fill out this form to find out more about bringing the great taste of Jamba directly to YOU. Be part of a fresh, fun team that has tons of healthy energy and a smile with every smoothie. Join Jamba. Make a Difference. Your first day with us will be the first day of your healthy journey with Jamba Juice. When you put truly good, straight from the earth ingredients in your body, you become a better you -- and a better you makes for a better world. 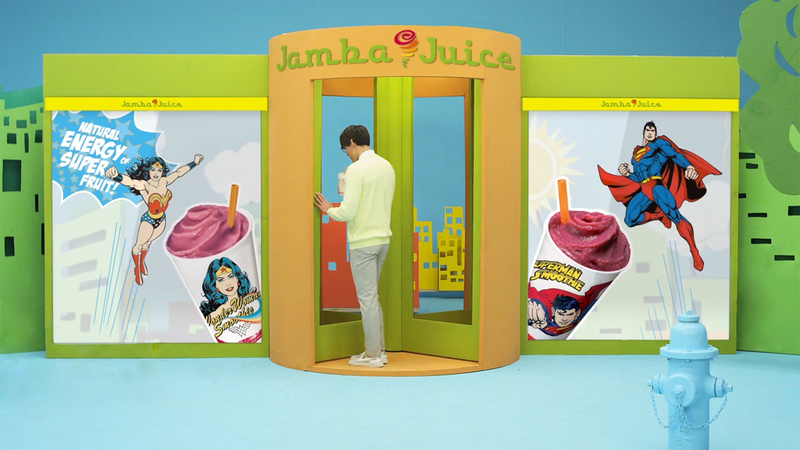 Team up with Jamba for a Healthy Whirl'd! We are looking for hard-working, outgoing individuals who thrive in a fast-paced and fun environment. 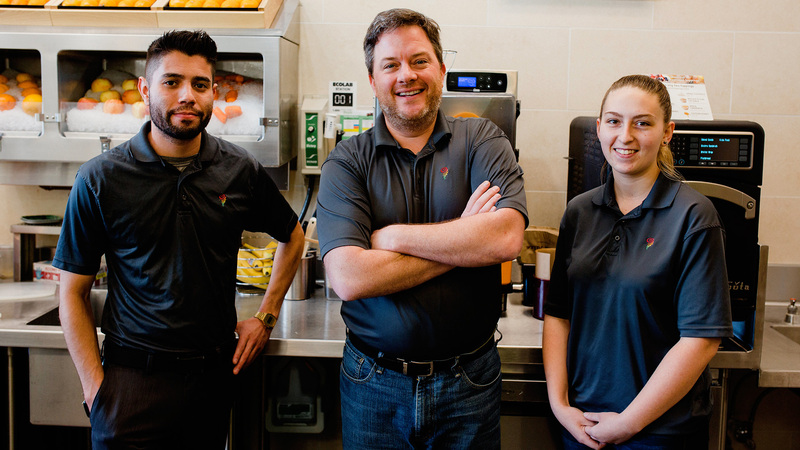 If you love people, and love healthy living, Jamba is the place for you! 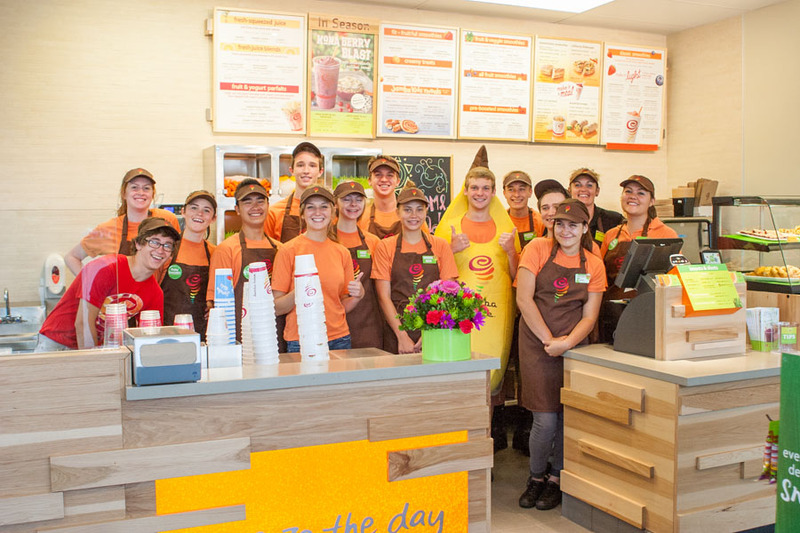 Why is Jamba a great place to work? 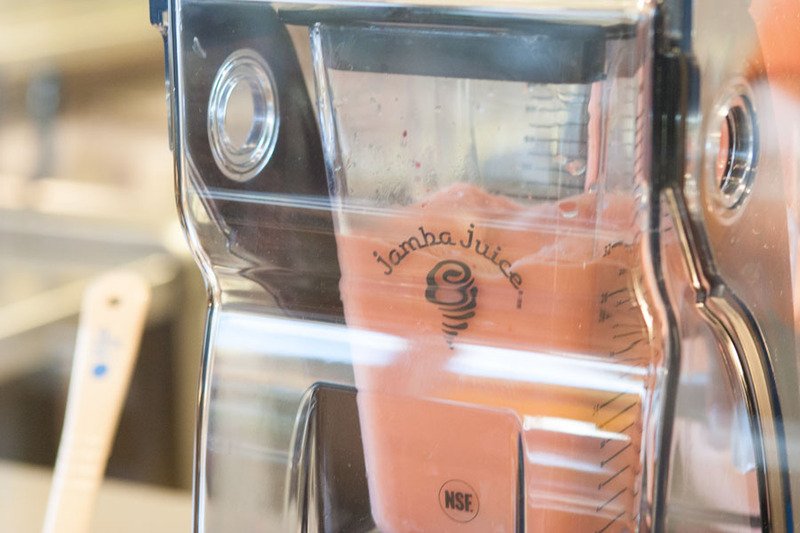 If you love people, and love healthy living, Jamba is the place for you! The environment and the people were great, we all helped each other and would build each other up and just make sure everyone was happy and enjoying their days. The employees were very fun and easy to get along with there was never a day where it would be a bad day it was always fun and exciting. Management here was amazing and I feel privileged to have had the chance to work at such an amazing job where you learn valuable managing and life skills. In my opinion, Jamba Juice is a great first job for learning social skills and handing stressful situations. Very flexible with school, scheduling and understanding. I enjoyed always being busy and talking to a variety of customers. I learned so much about customer service, management, and teaching skills to new employees. Store level management is great. Team members, shift leads, and general managers seem to work together in a positive way.